Serving Odessa and the surrounding areas, including Monahans, Ismart Wireless is your place for all your cell phone and smartphone needs. In addition to buying and selling some of the latest cell phones, smartphones, tablets, and laptops, along with a full line of cell phone and smartphone accessories and audio accessories, such as the popular headphone line Beats by Dre, we also provide our customers with smartphone and cell phone repair. 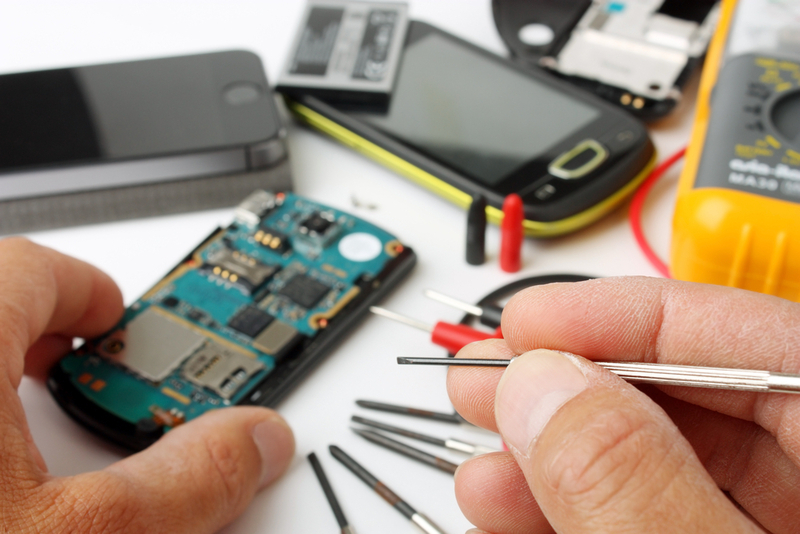 We can fix your smartphone or cell phone, quickly repairing the various common problems you may encounter while you own it. Is the screen broken after you dropped it? Is the phone frozen and won't let you do anything? Is the phone just not turning on, even with a full battery? No problem! Just bring it to Ismart Wireless, located inside El Rancho supermarket. 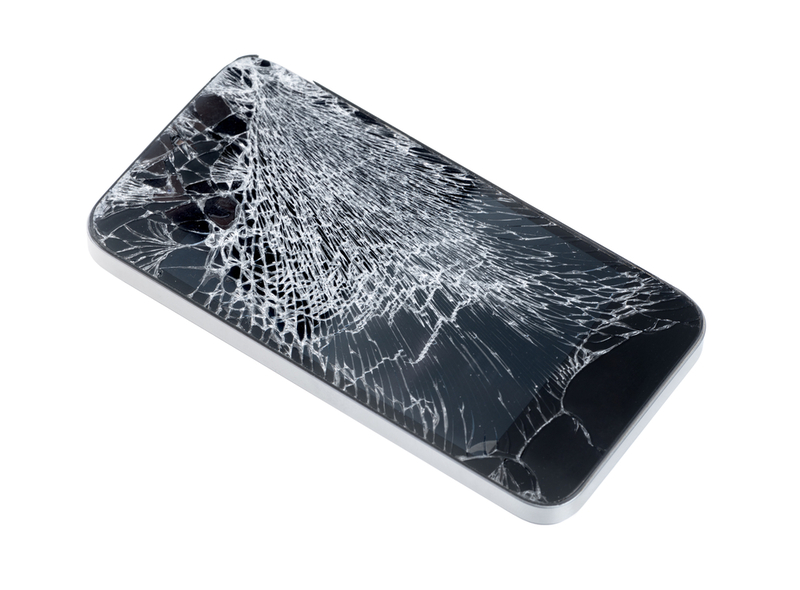 We can fix your problem and get your phone back to you, fully functional, as soon as possible. In addition to cell phone and smartphone repair, we offer another service--We can unlock cell phones and smartphones and flash them. When a cell phone or smartphone is locked into a service provider, it uses their towers and satellites, making it hard to switch the phone's provider. You can incur some expensive fees to switch it, or you may need to buy a new phone altogether. If you just got a phone from a friend or family member, or bought one online, you might come to find out that it is already locked to another provider--one that you can't afford or don't trust. That's no problem for us. Ismart Wireless will unlock and flash your phone for you. Then we will help you switch it to a new provider that you can afford, or that you trust more than the others. 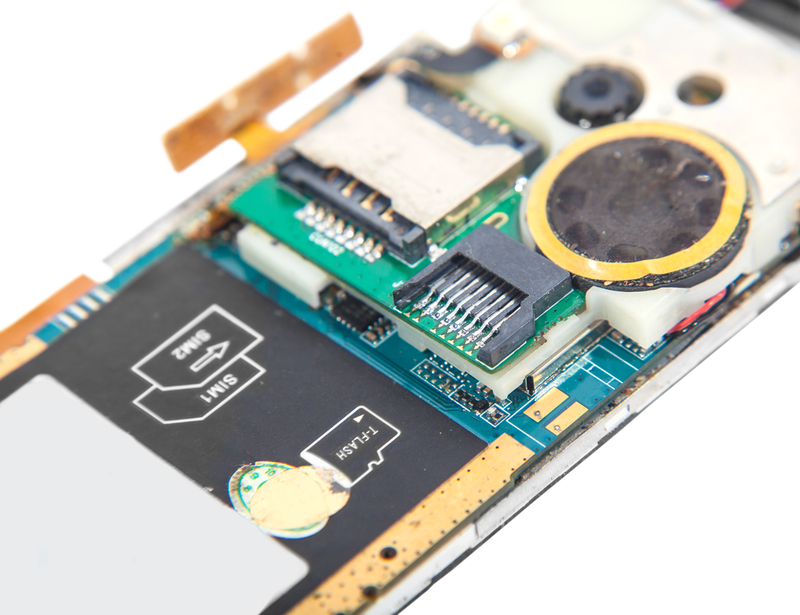 So bring your phone to Ismart Wireless for all your repairs, flashing, and unlocking needs!